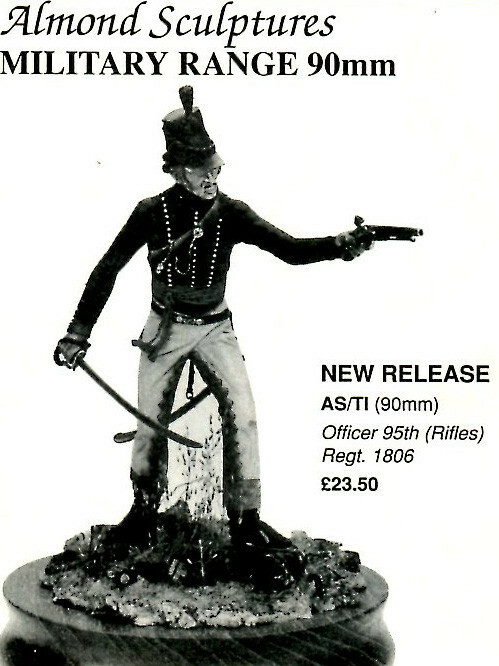 Il sculpte d’abord pour Seagull ( un magasin à Londres ) sous la marque Realmodel en 1977, pour qui il fait un Jules César en 120mm et un Hoplite en 140mm . 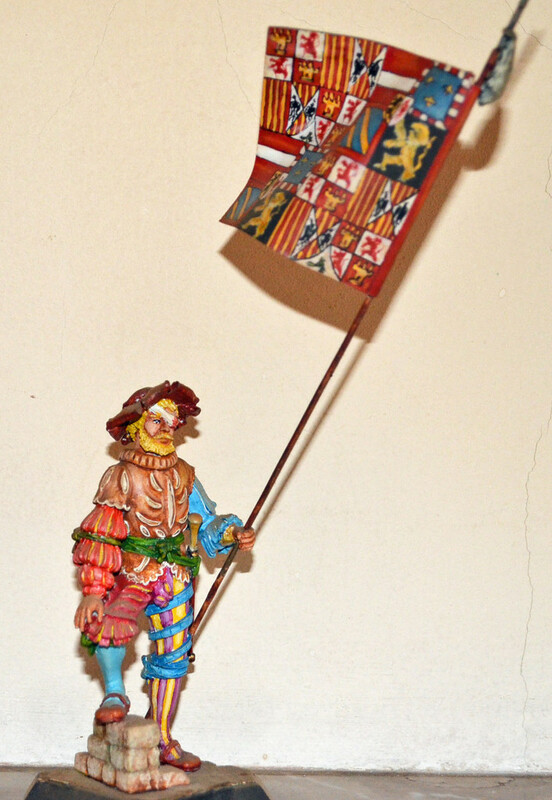 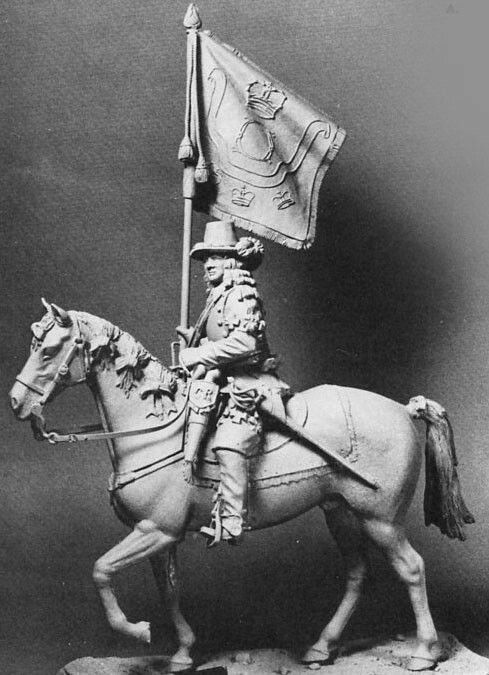 Ainsi que une pièce pour le magasin Under Two Flags en 90mmLes modèles édités chez Barton seront repris par la société Kitney & Company dans les années 90 Et ressortent maintenant sous l’ancien nom de Barton Miniature . 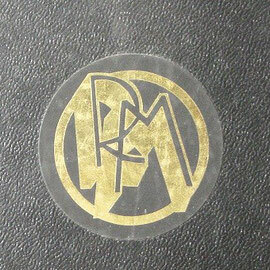 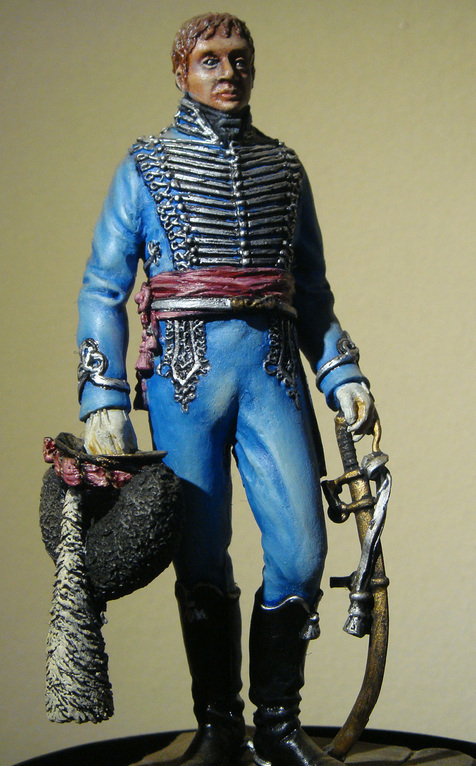 Sadly he had a short career, he died in 1989 at the age of 33 years . 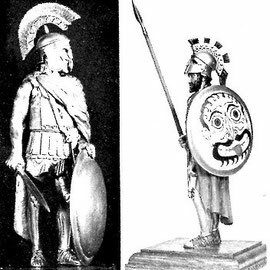 He sculped first for Seagull ( a shop in London ) under the brand name Realmodel in 1977, a J. César in 120mm and an Hoplite in 140mm . 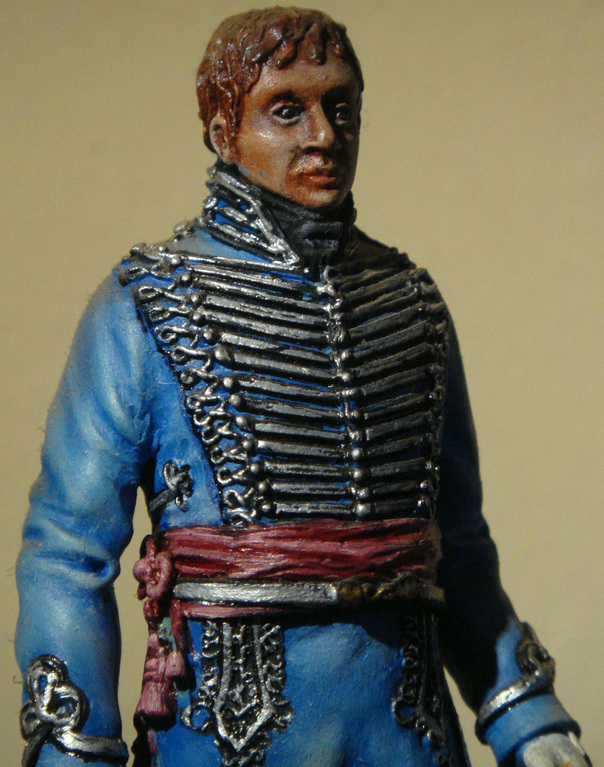 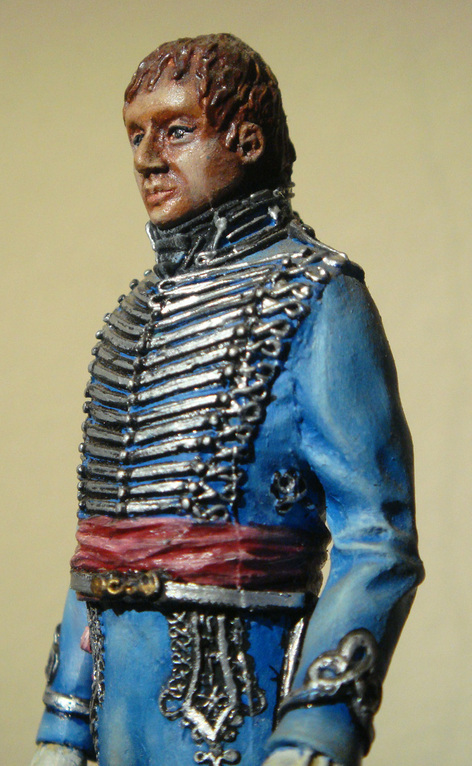 Then he will make a serie in 90mm for Barton Miniatures ( 40 models ) and also 12 in 54mm . 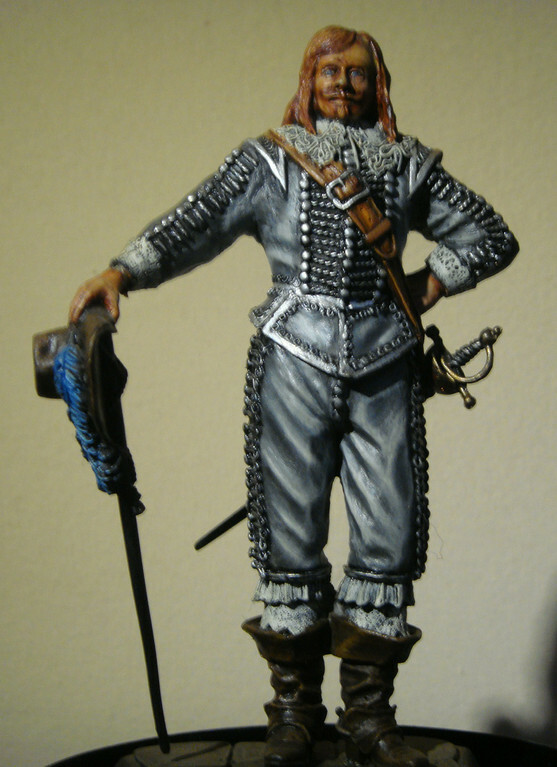 He also made under the name Almond Sculpture, 40 models in 90mm, some in fantasy range . 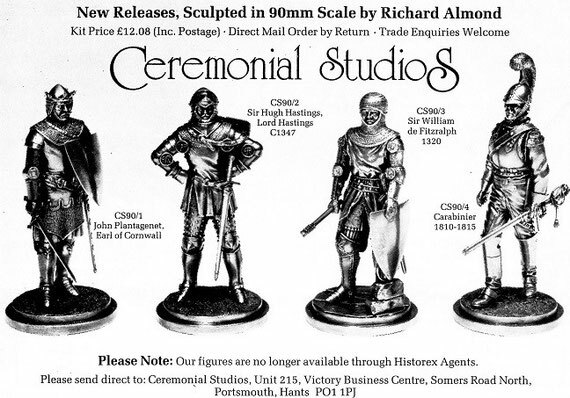 He made also 4 models in 90mm and 38 in 80mm for Ceremonial Studio . 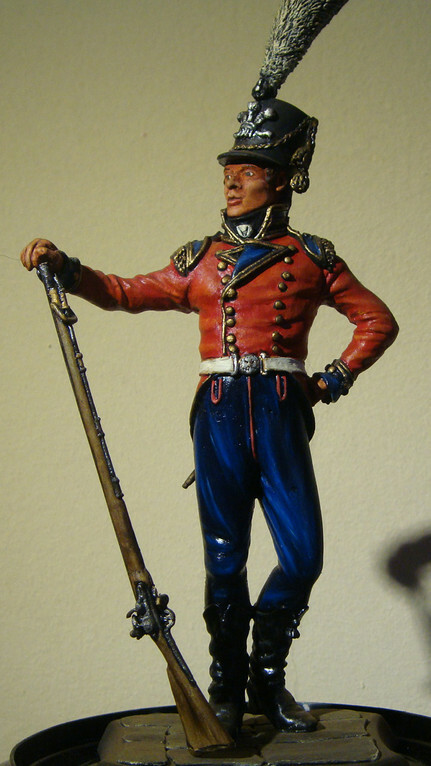 Also a piece on commission in 90mm for the shop Under Two Flags . In the years 90ies, the Barton range will come again to life under the name Kitney and Company . 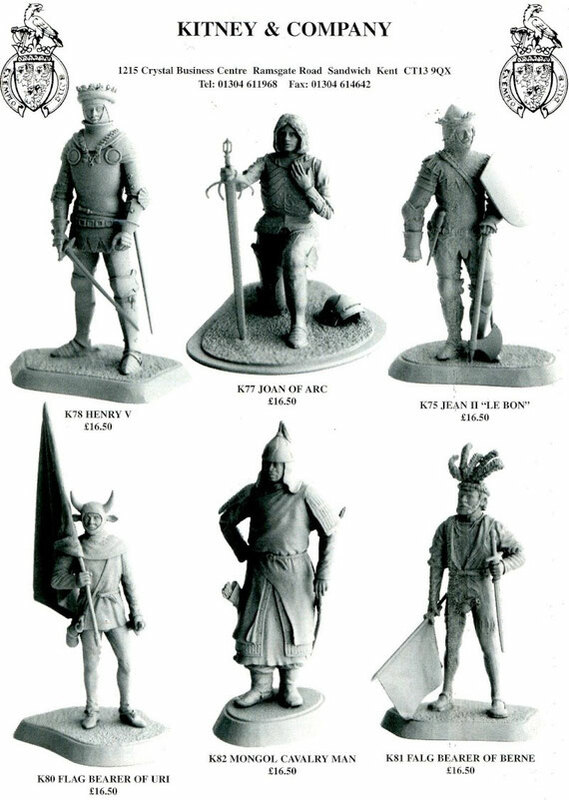 Today this range exist again under the name Barton Miniatures .